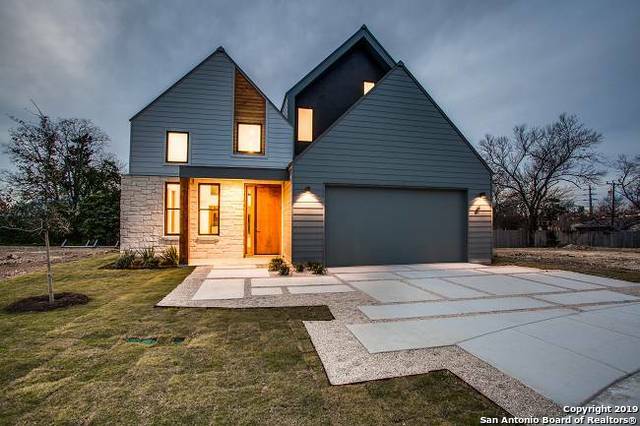 All GREENWOOD HEIGHTS homes currently listed for sale in San Antonio as of 04/26/2019 are shown below. You can change the search criteria at any time by pressing the 'Change Search' button below. "Move in ready. 12 Green Certified urban homes located in the brand new Green Heights community. Designed by the acclaimed Gomez Vasquez International Architects, Green Heights is ideally located within walking distance to Broadway St. & Alamo Quarry in addition to having easy access to HWY 281. Built by CVF Homes, each house is designed to reduce energy use w/high efficiency appliances & is pre-wired for vehicle charging & solar panel wiring. High end features include Kohler fixtures"